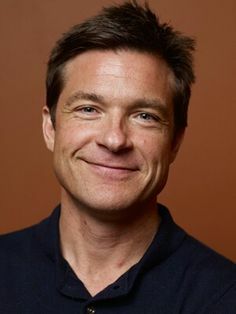 Once a teen idol during the 1980s, Jason Bateman has made a successful comeback as an older actor. He became a cult star with the TV show Arrested Development. The former Teen Wolf Too star is padding his film resume with roles in The Break-Up, Fast Track, Smokin' Aces and Mr. Magorium's Wonder Emporium.